We are always encouraged to live our lives to the full and take a positive approach to life and feeling grateful for everything we have. However, what happens when all of a sudden, with one flick of a switch, one second or being in the wrong place at the wrong time, your life is suddenly turned upside down? This happens to people all over the world on a daily basis and it can be all consuming. We are all vulnerable to illness and disease, accidents and developing disabilities and it’s these periods of time that can really test us as human beings. However, when you have a disability of some sort sort, there are challenges you need to overcome and implications you need to consider. So while it is never good to dwell on what might happen, it’s always good to have the knowledge and be prepared. If you have a disability, then this doesn't mean you can’t work or do the same job as you have done before. It just means you may need to be a little more realistic about the job you once did. There is a misconception that people who have a disability don’t want to work, but I think this couldn't be further from the truth. Everyone wants to have that luxury of feeling and acting normal, and working is a big part of that. If you are interested in heading back to work then there are plenty of organizations, websites, and charities you can contact. All offering some great advice to take on board. Often it can be as simple as communicating with your employer and working out the best solution to suit all. No employer can stop you from working because of your disability. Sometimes a disability can stop you from working through no fault or desire of your own, and that might mean that you need to consider financial aid that you could be entitled to which will allow you to carry on leading a normal life. However, there are times when such claims are denied, and so it may be worth thinking about an appeal process. But it is worth remembering that appealing a denial of disability benefits will mean you need an attorney so make sure you do plenty of research to ensure that you are right in pursuing the case. It can be extremely stressful, but once all the hard work is done, you can concentrate on moving on with your life. Finally, there is one area that perhaps doesn’t get as much focus as it should and that is the emotional side of things. Your mind is a powerful tool, and so you can start to feel the drawbacks with your emotions if you don’t give your mindset as much attention as it deserves. It is easy to listen to the advice of thinking positively and making sure you have a brighter outlook on life, but it’s hard to implement that if there is negativity taking over. Ensure you are proactive with your mindset to ensure that you take control of things moving forward and give your mind and your emotional feelings the time they deserve. I hope that this helps you if you find yourself in this situation now or in the future. We used the coin sorter in Walmart and got $4.30 and used it towards our groceries we bought. For 2018 we have decided to continue picking up loose change but will be dropping anything we save ,monthly, into donation boxes of our choice. If you are ever in a situation where you need a lawyer, you will notice that the legal fees are not cheap. Legal services cost a pretty penny and in order for you to win your case and gain the compensation you deserve, you may have to pay a huge portion of it simply for the service. If you want to use a lawyer and cut down on the cost of your legal fees, then look no further because we have a few tips for you to take on board. Contrary to what your lawyer wants you to believe, you can negotiate how much you pay them in fees. Although it may seem as if the price is set in stone when you discuss the prices, you can ask them if they offer an alternative billing which means you may get money off the fee. Avoid lawyers who charge a flat fee. A large portion of the fees you will receive from lawyers like a personal injury lawyer or home solicitor is admin. Rather than paying through the nose for your lawyer to fill out a form for you, you can get these forms filled in online on sites such as LegalZoom. It can make the process of hiring a lawyer much less costly and get even negate the need for one at all if you just need some advice on a form. It is incredibly important that you do not just jump blindly into a lawyer service without doing some research yourself. By reading up on the processes and the wherefores of the type of case you need help with, you can catch a lawyer out if they try to tell you that you need more than you actually do. Many lawyers will exaggerate what they need to do in order to make some extra profit, so you need to be aware of this and be prepared to argue with them when they do. If a lawyer sees that you are confident and you know what you are talking about, they will back off. It is crucial that you take some time before visiting your lawyer to organise all of the paperwork you are going to need and get it all into a folder. A quick google search will tell you what documents you need for a case, and it will save you both time and money when it comes to the proceedings. If you don’t have the money to pay for lawyer but instead you have a skill which they need, you can use this as your payment for the service they provide. They might need someone to redesign their website, carry out work in the office or even help them organise their finances. By offering a service for a service, you are both mutually benefiting from the deal and you are not having to fork out a huge chunk of money for your case. One of those things involves a strategic approach which considers all the angles and makes a choice that is informed, and not fraught with panic, or stilted by convenience. With that in mind, following are several considerable tips. Many doctors are paid through insurance companies and special-interest groups. In fact, this is more likely to be the case than not. That means if you don’t have money, but you can fit under a program’s offerings, the doctor still gets paid. 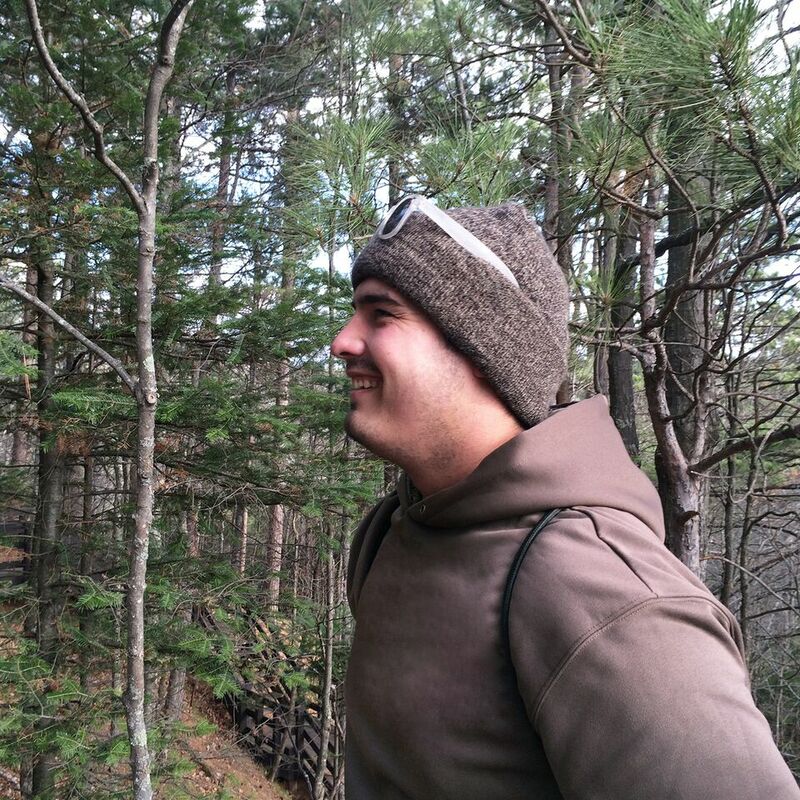 Ergo it is within his best interests to get you coverage of some variety, and he’s more familiar with such resources than anybody else. If you’re buying an apartment, you shop around. If you’re buying a car, you shop around. If you’re buying a home, you shop around. The point here is that you need to do some personal research into the market and see what’s available. If you don’t do a little searching, you won’t see where there are surprising deals available—like Medi-Share, a solution that can cut your monthly healthcare budget in half under the right conditions. You can’t predict the future. Maybe you’ll never get hit by a car, maybe some drunk crashes through your living room at two in the morning and breaks your leg. Well, in that instance, the driver’s insurance ought to cover you, unless they’re an illegal alien or something. The point is, if you eat right and exercise, you’re likely to avoid most pernicious situations requiring healthcare. And if you can’t, the costs will be diminished because your body will be more able to take the pain. Sometimes, when all else fails, you’re still stuck with a hefty expense and you’ve got no way around it—except, perhaps, negotiation. You may be able to find payment programs that won’t have too much interest. You may additionally look for medical billing errors that are common and do a Google search to reveal the applicable ones. Catch duplicate billing, and know the fees beforehand so you can call foul if someone tries to trick you, or accidentally charges you too much. You may have more latitude than you realize. There is a healthcare industry today characterized by exponential growth in terms of costs, but also in terms of innovation; like telecommuting healthcare, as an example. Technology makes it possible for some practices to examine you remotely at a diminished cost. Seek out trends like this, and always keep your ear to the ground for new developments in healthcare. If you negotiate, seek the newest solutions, remember to remain healthy, shop around, and consult with your primary physician regarding budgets, you’re likely to conserve the money you need to. Ready for Christmas and gift buying? 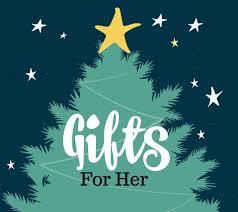 Often we find it hard to buy that special gift for the man in our lives. Whether it is big or small the gift should show how much you care . They know having a new watch gives you that boost of confidence. Not only is it affordable but all their watches are backed by a 100-day warranty so you can buy with confidence! Their site is www.Monthlywatchclub.ca and their socials are @MonthlyWatchCA on everything! 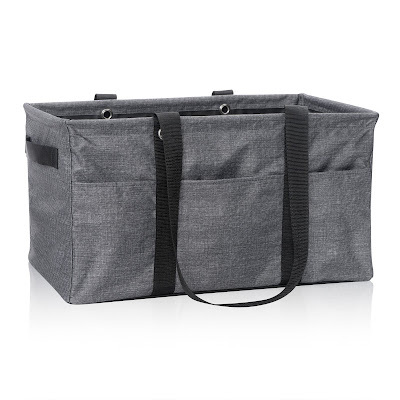 Thirty-One Gifts’ Deluxe Utility Tote is a slightly bigger and sturdier version of their best-selling Large Utility Tote. It’s able to hold up to 60 lbs. of groceries, picnic food, camping supplies, sports equipment or whatever else you need to carry. A hard bottom gives the Deluxe Utility Tote stability, while top and side webbed handles add additional strength for heavier contents. The tote also is designed to hold several of Thirty-One’s other totes, thermal bags and file holders. There’s even three exterior pockets for additional storage. 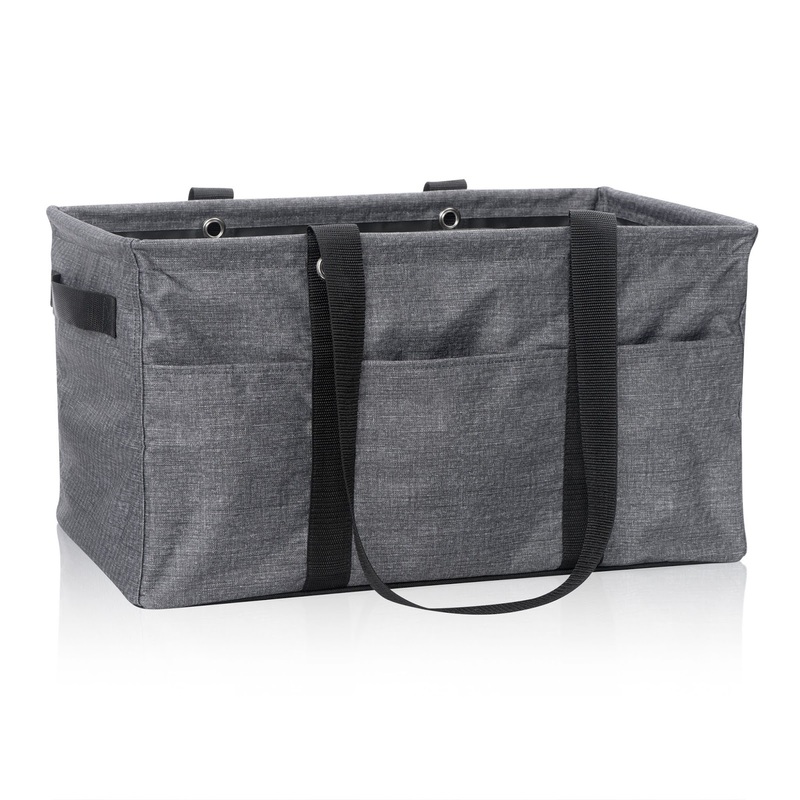 Add a Deluxe Top-A-Tote lid to secure contents, and an extra pocket with the Pocket-A-Tote. 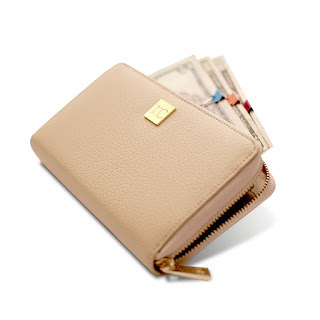 The tote retails for $50, and the top and pocket are $10 (U.S.). The tote may be personalized with a phrase, initials, icon and many other choices too. To see all eight of the pattern options visit their website. 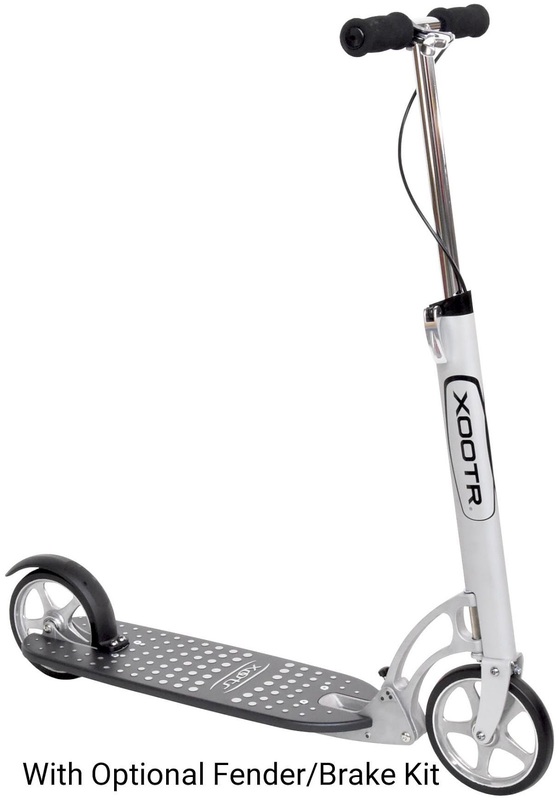 Xootr scooters are high quality adult kick scooters, often used for commuting, exercise, and fun riding alongside kids. They have very sturdy construction - many of their customers have owned their Xootrs for 20 years - and a smooth long roll. They can handle over 800 lbs of weight, fold down in seconds, and the wide platform models allow 2 adult feet to ride side by side. They are designed by MIT mechanical engineers and award-winning Lunar Design - Steve Jobs had one! They are also hand assembled in the USA. The MG is their most popular model, and would make a wonderful holiday gift! 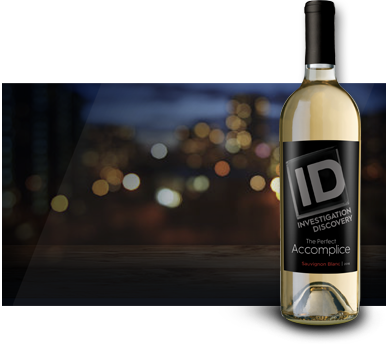 Custom Crafted Wines Inspired by Popular Investigation Discovery Shows. Perfect Crime & Wine Holiday Gift Package. QuietWear Fat Cap is a must for this season. easily storing in a jacket or backpack. while still remaining breathable and soft. this outdoor accessory is a must! 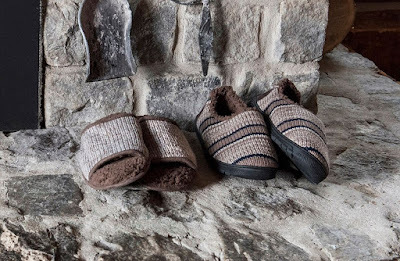 Bring out your outdoorsy personality with the MUK LUKS' Tan Andy men's slipper. Our patterns of rich warm tan color tones are shown throughout this slipper. 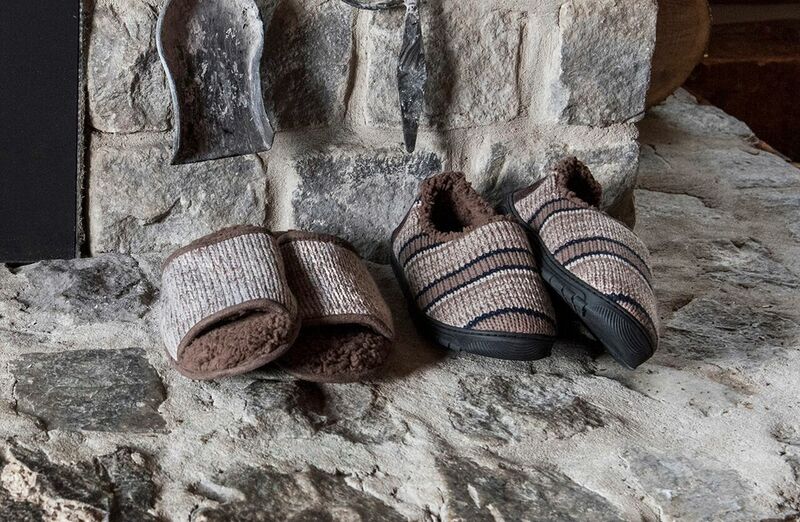 MUK LUKS' Andy Slipper has a 100% Acrylic upper and will keep your feet Warm, Comfortable everyday. These slippers come in S (8-9), M (10-11) and L (12-13). Hand wash in cold water with mild soap and air dry. Imported. 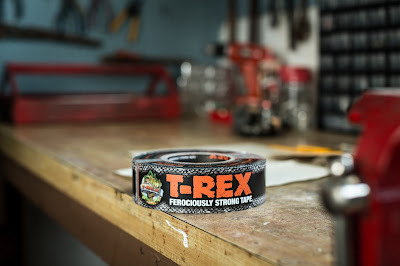 There are some products that all men need in their tool arsenal... and a high-quality, extra-thick, weather-resistant tape, like T-Rex®Tape is one of them! Perfect for the outdoors man, DIYer or handyman in your life, T-Rex® Tape is the ideal tape for any project – where only the best will suffice. Whether it’s simple, around-the-house fixes, or extreme industrial repairs on a work site, there’s no project too big or too small for this hard-hitting tape. Featuring a double-thick, super-aggressive adhesive allows the tape to offer superior hold on more surfaces than other ordinary tapes – including rougher and dirtier surfaces in a wide range of temperatures and humidity levels. 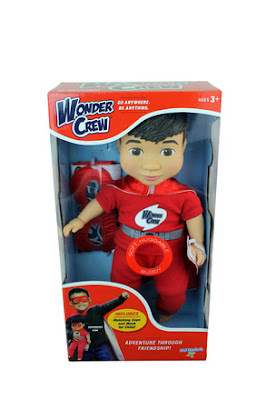 ***Watch this spot for more gift giving ideas..
Wonder Crew® Buddies, the toy line for boys designed to empower boys to connect, nurture and build empathy through friendship, imagination and adventure. Combining the adventure of an action figure with the emotional connection of a stuffed animal, PlayMonster LLC's Wonder Crew includes four diverse Buddies. Available separately, Will, Marco, James and Erik, each come dressed in superhero gear, complete with matching mask and cape for kids. A new seed sprouts in Play Monster’s popular My Fairy Garden® line with Bean Blossom; a brightly-colored watering can and includes soil and beans to grow plants inside the top area! And what children grow is magical—it’s a plant with a message! The beans have words on them that appear in the greenery when the plant sprouts and grows tall along the trellis! Children’s beans could have messages such as DREAM, SMILE, AMAZING, and more. 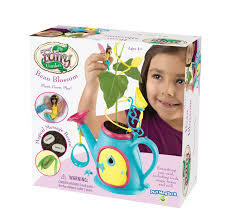 As children grow their plant, they can also play in their fairy world! The set includes Misty, a beautiful fairy, and her frog friend FiFi. Misty can sit on the included swing, or she can tend to her plant with the included gardening tool. The watering can also feature a door than opens to a small hidden room for the fairy to play in! Kids love the element of surprise as proven by the popularity of the blind bag and the excitement it stirs revealing the contents inside. This holiday season, Wicked Cool Toys will take the blind bag craze to a whole new level with Egg Babies™, colorful Styrofoam eggs with a “FUR”endly surprise inside that’s waiting to hatch! 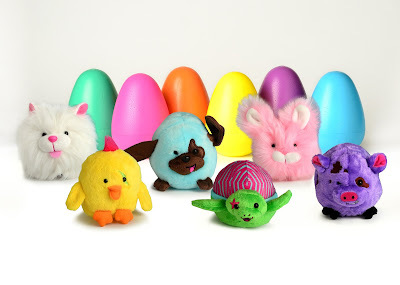 Simply crack the egg open to reveal one of six adorable, soft and cuddly characters, each with a unique personality! Characters include: Turtellini, an out-going and caring turtle who loves to share treats; Patches, an energetic and active pup who’s mastered the art of true sportsmanship; Bubble Gum, a confident little bunny who expresses herself through music; Kiwi, an extrovert and drama chick who loves the spotlight; Snowflake, the sweet and lovable kitty who makes new friends wherever she goes; and Hamlet, a cheeky and mischievous pig who’s known for stirring up a little trouble. 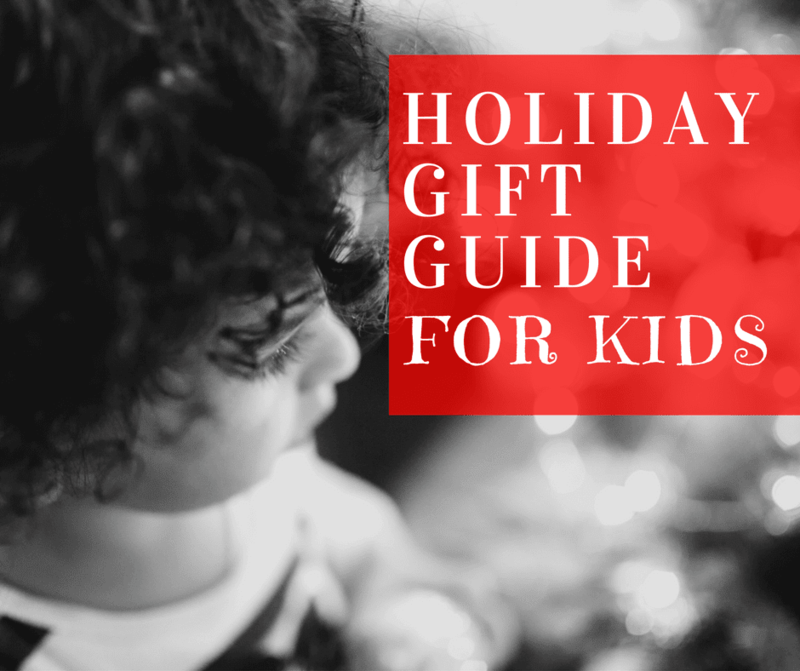 Kids as young as 3-years can easily crack the Egg Babies open to enjoy the “eggcitement” of what’s inside, and at an affordable price, young collectors are sure to add more than just one to their holiday wish lists. Each egg measures 6”H x 4.25”W and the plush character is approximately 3.5”W x 4”H. 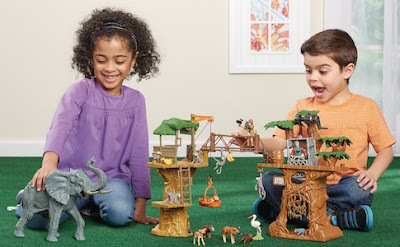 The Little Sprouts world is bustling with neighborhood pals and big-time fun! Skip along the friend-filled streets, snuggle with lovable furry pets, and help sweet babies stay healthy and grow–there’s so much to do, see…and cuddle! But when the school bell rings, it’s time to dash to class to discover, learn, and play. Collect all 120 Little Sprouts kid, baby, and pet figures and set off on an exciting new adventure every day! Little Sprouts figure offerings are available 4 Pack and 8 Pack Friends Sets as well as Blind Boxes. All sets include a mix of kids, babies, pets, accessories and even surprise limited edition pets! 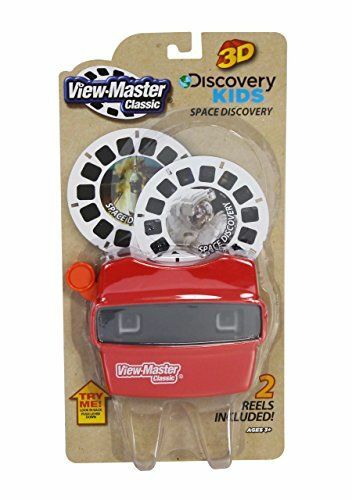 The View-Master® has a classic, retro look and now offers even more 3D fun with bigger and brighter images! See science come to life through awesome, eye-popping 3D images! Includes one viewer and two Discovery™ reels. Choose from Age of Dinosaurs, Marine Life, Safari Adventures or Space Discovery. 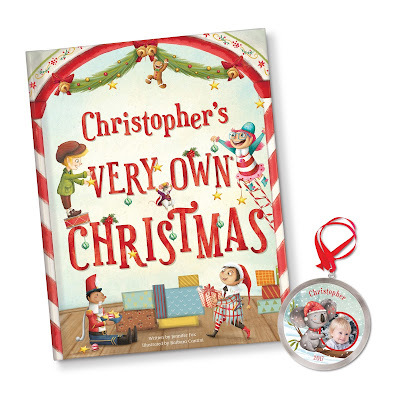 Give a personalized storybook overflowing with Christmas spirit this holiday, that is based on your child’s name! 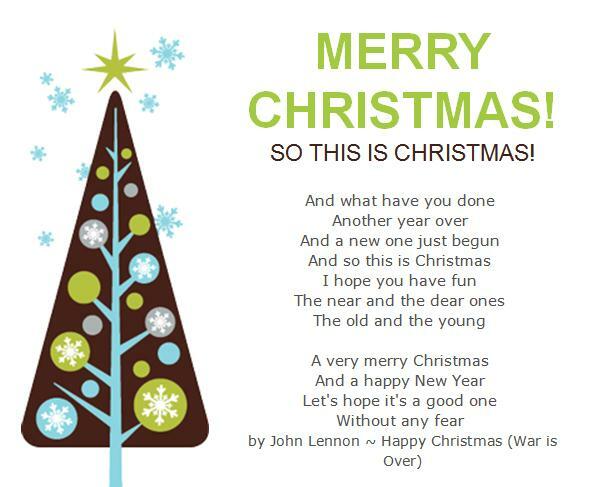 Santa and his friends at the North Pole decide to decorate their tree with the name of a child who represents the spirit of Christmas, and celebrate the child's special qualities. Make your child feel unique and special this holiday with a personalized gift set that comes with an ornament for the Christmas tree. 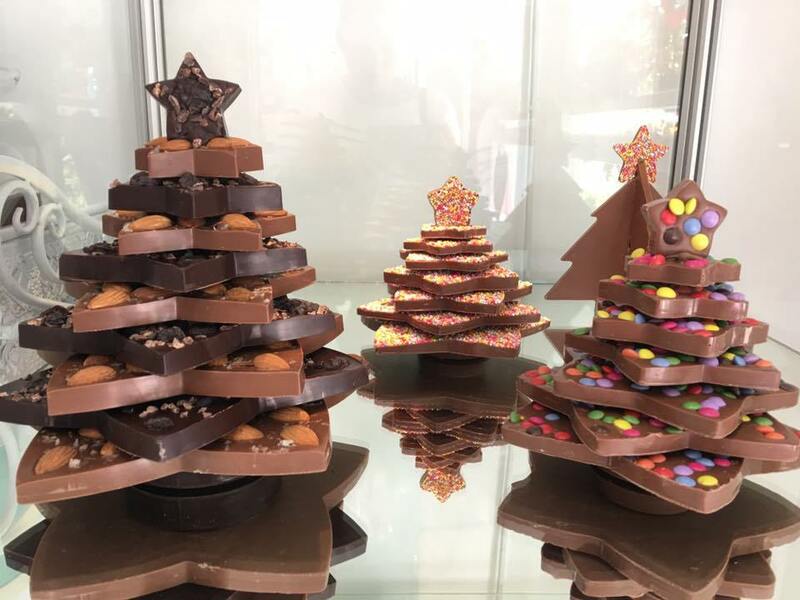 The Dancing Deer Baking Co. is a leading national company brand of delicious, scratch-baked cookies and brownies as well as gourmet food gifts. They have a special holiday and Christmas collection that can offer gift baskets, towers, tins,boxes and so much more. All holiday collections come beautifully wrapped for a wonderful presentation of their delectable cookies and/ or brownies. We personally LOVE the Dancing Deer Baking Company- everything arrives so fresh and just like home baked! Funky Chunky®, LLC, the gourmet snack featuring buttery caramel popcorn drizzled with different types of chocolate with added combinations of pretzels and nuts, features more than a dozen flavors all of which come pre-packeged and ready to gift — making it perfect stocking stuffers, hostess gifts, teacher gifts, and gifts for Moms, sisters and anyone who loves a decadent snack. 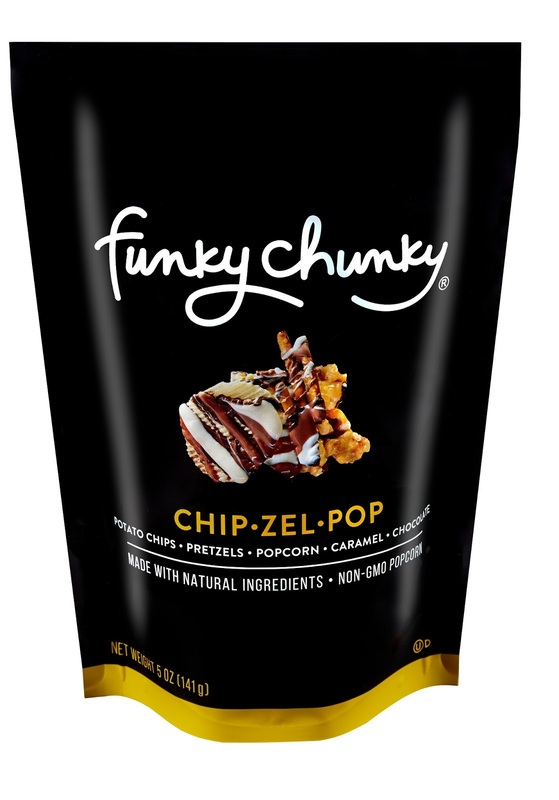 Part of Funky Chunky’s allure is the combination of sweet and salty in surprisingly unexpected combination. 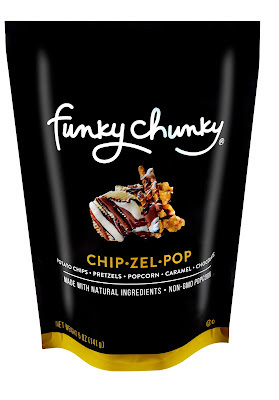 With funky, fun flavors like Chip-Zel-Pop (potato chips, pretzels and popcorn), Peanut Butter Cup Popcorn (popcorn, peanuts and peanut butter cups) Sweetheart Mix (cinnamon flavored caramel popcorn with red hot cinnamon pieces) and Chocolate Pretzels , each bite reveals a slightly nuanced flavor palette. You simply cannot stop yourself from having a second, third, fourth (and so on) bite. Mars Wrigley is delivering good tidings of treats this Christmas with a jolly and delicious array of innovative new items and returning seasonal favorites. From decorating, snacking and gifting to stuffing stockings, baking and more, consumers will unwrap iconic brands -- M&M’S®, SNICKERS®, SKITTLES®, TWIX®, MILKY WAY®, DOVE®, 3 MUSKETEERS®, MALTESERS®, LIFE SAVERS® and CELEBRATIONS® – to brighten their holiday traditions. 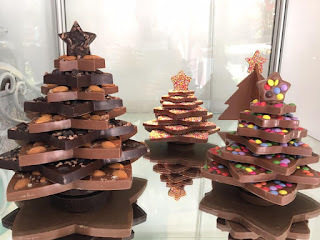 **Watch this spot for more holiday sweet and salty treat ideas- coming soon!